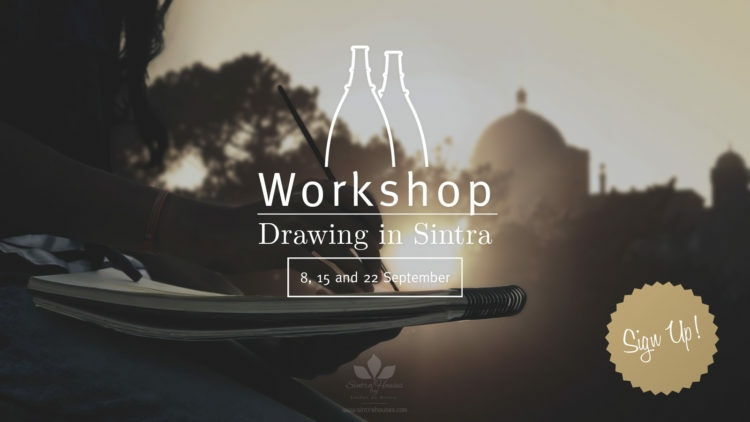 Sintra Houses by Lendas de Sintra® is pleased to announce its 1st Thematic Workshop scheduled* for 15 and 22 September, which will take place in the inspiring Sintra Town. In this inaugural initiative, the proposal will be to awaken and guide the participants to the graphic arts, namely with regard to the drawing in sight. * Initially was also scheduled on the 8th, but had to be deleted.